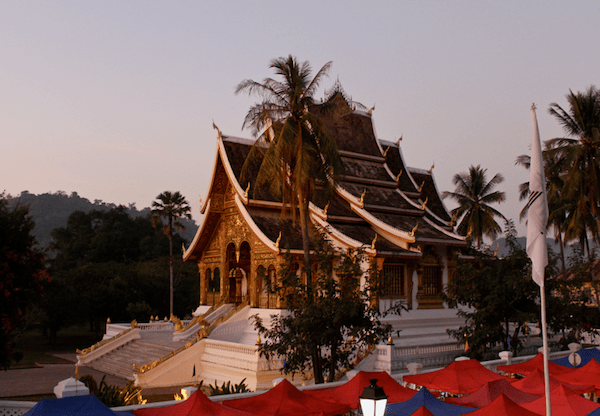 There are plenty of sites to see in and around Luang Prabang – especially in terms of architecture and monuments. 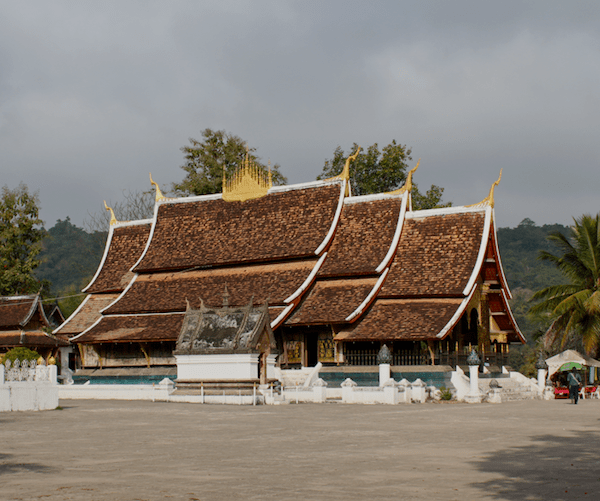 Temples and monasteries are plentiful in the area; one of the most notable is Wat Xieng Thong. This temple dates back to 1560, when King Setthatirat ordered its construction – today visitors will be wowed by the amazing colors and ornate detail of the temple. Wat Tham Xieng Maen is a beautiful sight anyone traveling to the area must see. 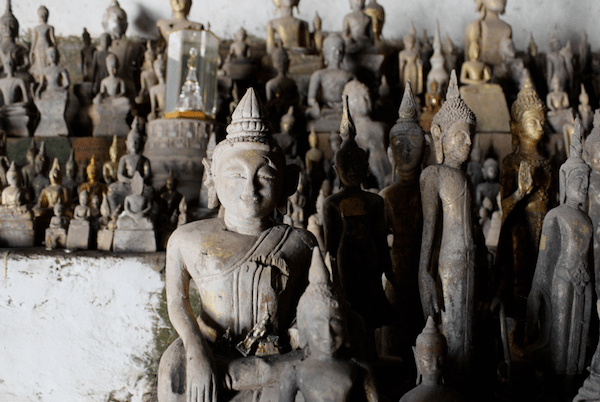 Founded in 1889, the Wat Tham Xieng Maen is located deep within a limestone cave and features many Buddha images no longer in use by surrounding temples. The entrance to the cave is covered by an iron gate – but those who wish to see the inside may request a guide at Wat Long Khun. 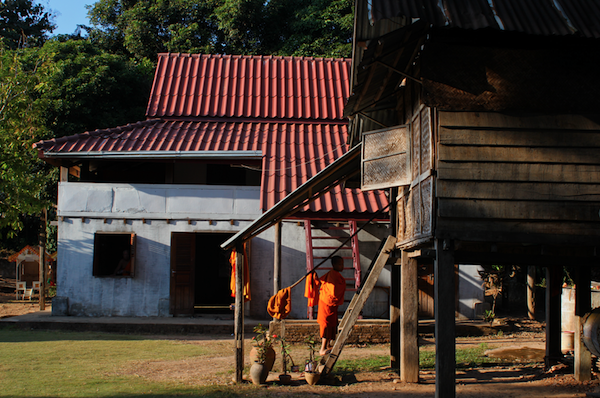 Wat Xieng Muan is another monastery that is sure to impress any visitor. Dating back to 1879, the monastery features beautiful gold water serpents painted into the ceiling, as well as a gorgeous statue inside.